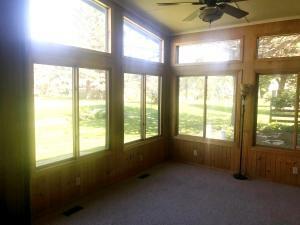 This wonderful ranch home is located on a large lot on the East side of town. 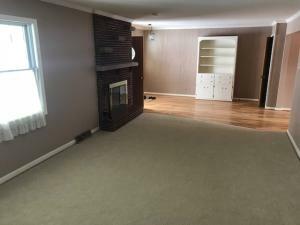 The main level includes the updated kitchen with large center island-new countertops-flooring and more, dining room, living room with fireplace, 3 bedrooms, bathroom and the laundry. 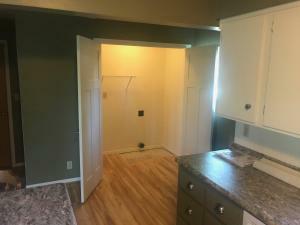 The partially finished lower level offers a large family room and 3/4 bath. Wonderful 3 season porch! 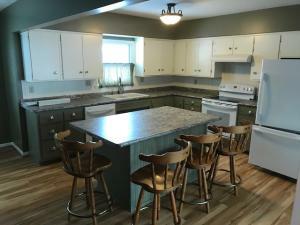 Updates include new appliances, new windows, newer furnace, new carpet in living room, recently updated bathroom. 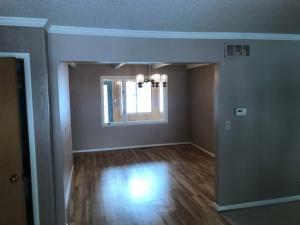 Take a look at this great house sitting on a double lot! 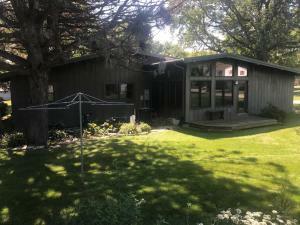 1605 Nebraska Street E (MLS # 18-152) is a property located in Algona, IA. MLS# 18-152 is a Residential Ranch which has 3 bedrooms, 2 bathrooms, is 3132 sqft and listed with a price $159,500 on Bojihomes.com. 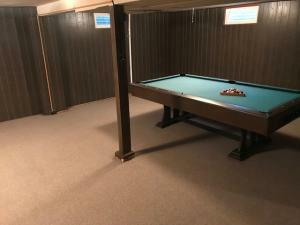 1605 Nebraska Street E is situated in the area of the Iowa Great Lakes located in Northwest IA. 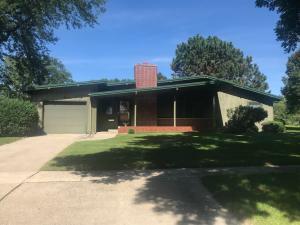 Find detailed information about 1605 Nebraska Street E , Algona, IA 50511 including interior & exterior features, photos, as well as community and market stats for Algona, IA. Contact Aaron Jones at 712.320.9442 to receive personalized Algona, IA real estate service. He will provide you information and key facts based on years of knowledge and experience, about 1605 Nebraska Street E , Algona, IA 50511. Aaron Jones will also provide you with a comparative market analysis (CMA) for similar homes for Sale in Algona, IA. Information is deemed to be reliable, but is not guaranteed. © 2019 MLS and FBS. Prepared by Iowa Great Lakes Board of REALTORS on Thursday, April 18, 2019 01:50 PM. The information on this sheet has been made available by the MLS and may not be the listing of the provider. Copyright 2019 Iowa Great Lakes Board of Realtors. Based on information from Iowa Great Lakes Board of Realtors. The advertisers and publishers are not responsible or liable for misinformation, misprints, or other errors. All information provided is deemed reliable but is not guaranteed and should be independently verified. Prices subject to change without notice. Properties subject to prior sale or rental.